Today I’m really excited to share with you a place that not many visitors know about, a very cool place called Jiyugaoka. We Japanese call it the oshare na machi, which means fashionable, stylish and sophisticated town. It’s not as famous as Harajuku and Shibuya, but if you’ve already been there and want to go somewhere less touristy that the Japanese love to go, I highly recommend Jiyugaoka. Jiyugaoka is only ten minutes by train from Shibuya on the Toyoko line, so it’s very convenient. 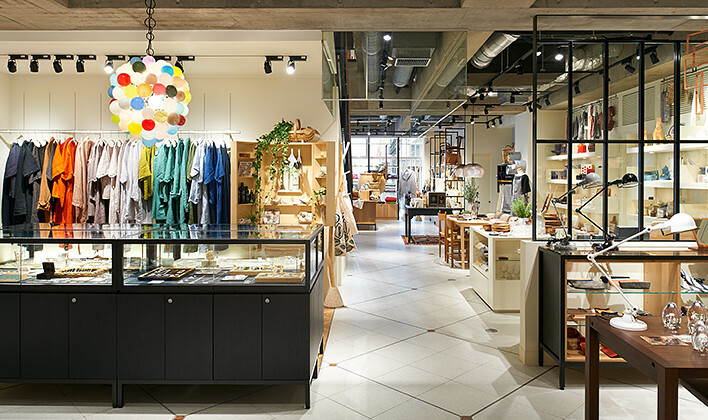 Jiyugaoka has a very relaxed weekend vibe, with lots of interesting stationery, lifestyle and clothing stores, and also delicious cafes, cake, chocolate and pastry shops. It’s a woman’s dream place! 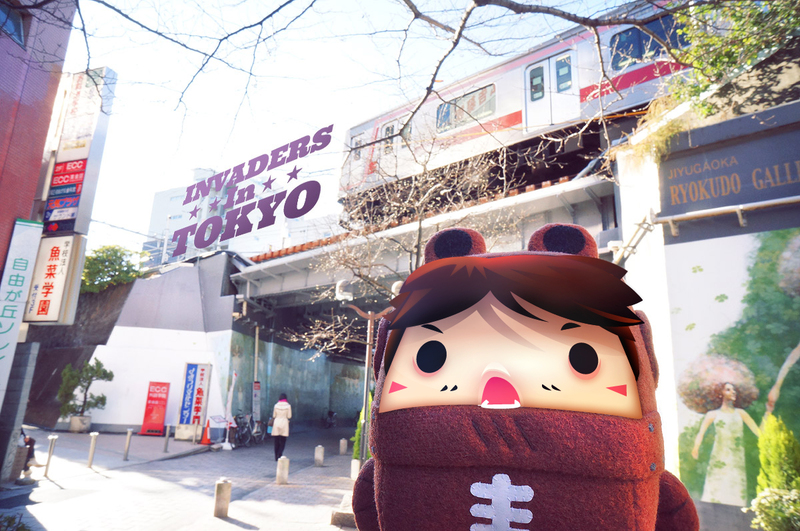 In fact, Jiyugaoka is consistently voted as one of the top 3 places to live in Tokyo. If you like very traditional or typical Japanese things like Hello Kitty or zen stuff, you won’t find them here. 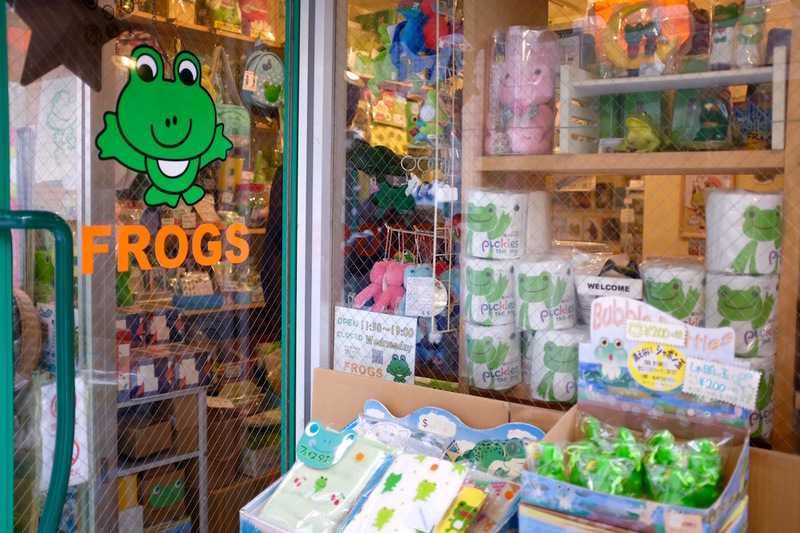 It has a few fun shops like this one that only sells frog merchandise, but it’s more a place for the cool, modern young person. Going there with just your girl friends or on a date would be fun! Guys who hate window shopping might get bored unless they’re a hipster or creative type, haha. Foodies definitely have to come here though! 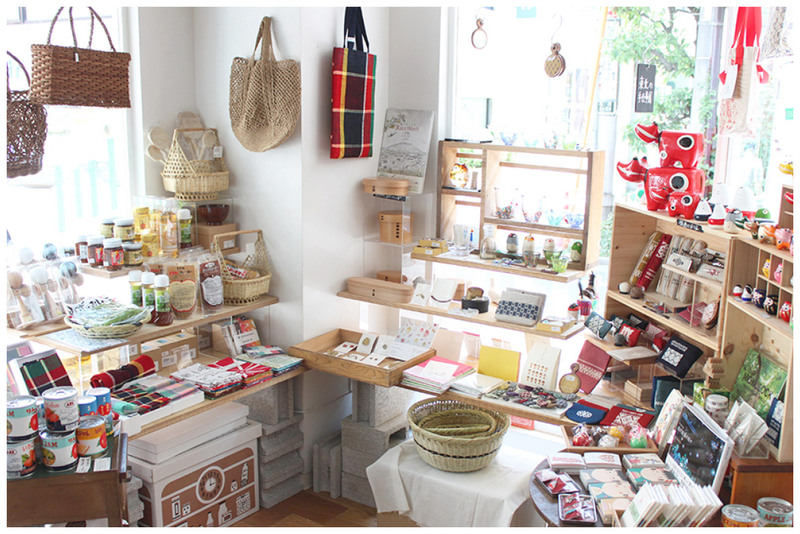 Here are a few of my favorite places in Jiyugaoka. You can spend an afternoon checking some or all of them out! This relatively new place serves some super yummy gourmet mashed potatoes in a variety of interesting favors. It’s really popular, and if you’re not early, they might sell out before noon. It’s a nice place for a light lunch on the go. You can sit in too, but seats are very limited – about 6. Read our blog post about Potato Cream here. If you like Japanese snacks (and who doesn’t), check out Quolofune. They have a good selection of Japanese cakes and pastries you can purchase and take home with you. Perfect for tea! 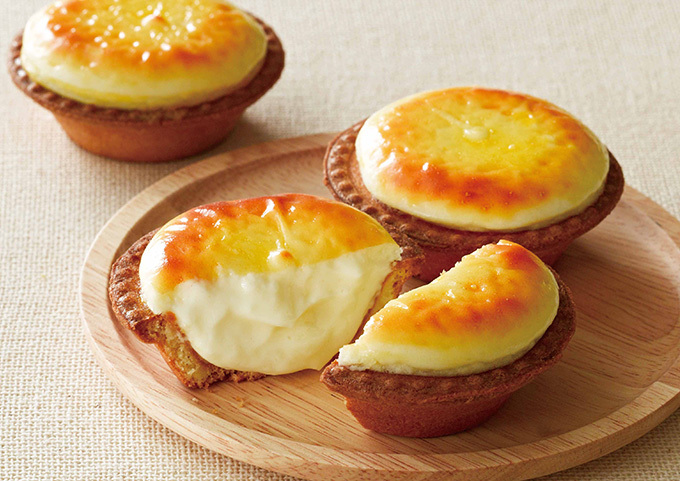 We’ve never tasted a cheese tart this delicious. No exaggeration, this is the best. The one in Jiyugaoka is branch of the famous shop in Hokkaido, and it tastes every bit as good as the original we had in Sapporo. It’s absolutely heavenly – you have to try this! Today’s Special has tons of cute and stylish lifestyle stuff. I love the packaging on some of these! You can find some pretty cool products here. We recommend going to this gorgeous bakery to get breakfast! So many choices…. we can’t decide! After all that walking around you must be hungry! Mitsubachi is a cozy izakaya that serves traditional Japanese food made really well. 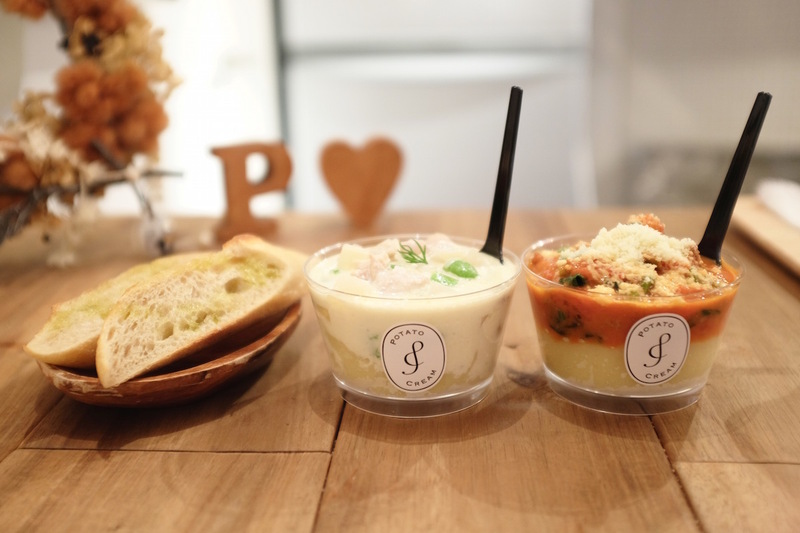 A perfect way to end your adventure in Jiyugaoka! They also serve lunch at really reasonable prices, so it’s worth a look. Header image by Alongkorn Sanguansook.